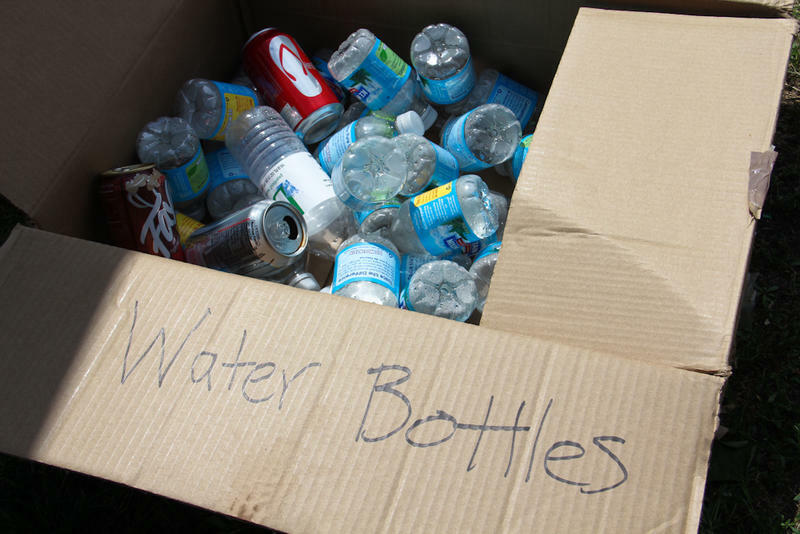 The Michigan Army National Guard and others have distributed millions of water bottles and water filters in Flint. But what happens to them after they have been used? Matt Flechter is a recycling market development specialist with the state of Michigan. He says this presents a potential business opportunity. “Moving materials out of the waste stream and into the recycling stream not only protects Michigan’s environment, it supports the economy,” says Flechter. The water filters present a problem because of the lead and other contaminants that must be disposed of.